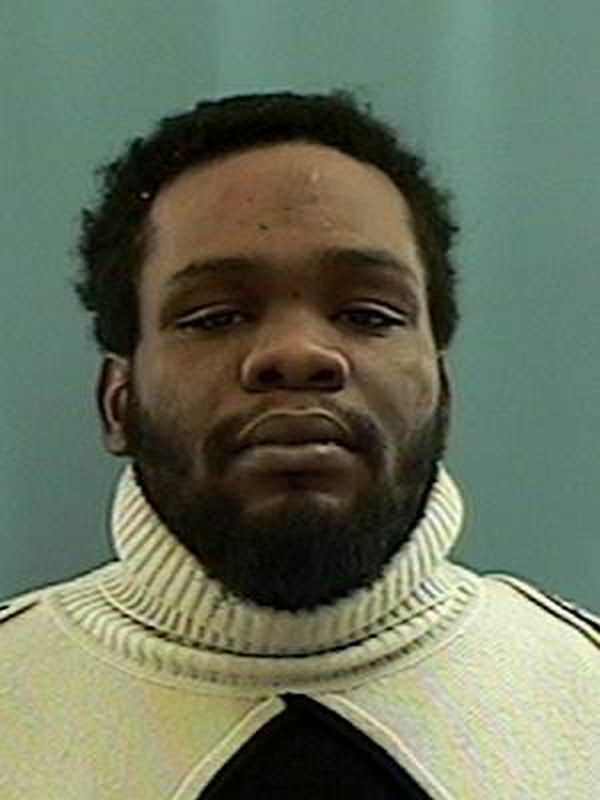 Police are searching for an Anchorage man wanted in the death of a 31-year-old woman in Mountain View earlier this month. 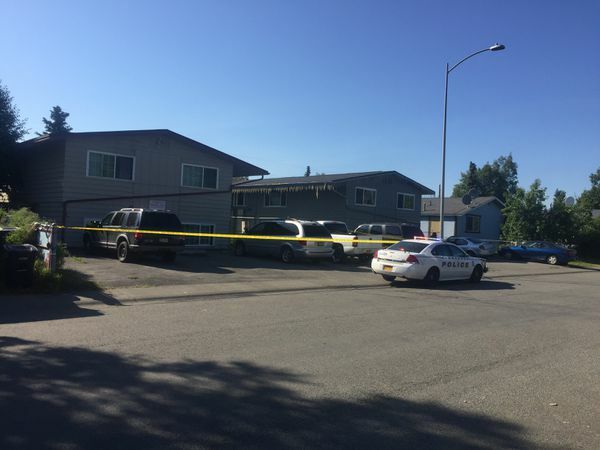 Sparks' death was one of two fatal shootings that happened within hours of each other that day in the Mountain View neighborhood. Police say the two deaths are unrelated. Registe was initially named as a "person of interest" in Sparks' death, but on July 24, police issued a warrant for his arrest. Registe's whereabouts are unknown, police said Tuesday. Charging documents say that around 4:43 p.m. July 20, police got a 911 call from a North Hoyt Street apartment complex that said a woman was "suffering from gunshot wound(s)." Officers arrived to find Sparks on the kitchen floor of the apartment. Medics tried to save her, but she was declared dead at the scene from an apparent gunshot wound to the head, charging documents say. Sparks' brother, who lives in the same apartment building with other family members, told police he was home when he heard a loud bang. He opened his apartment door and looked across the hall, where Registe's apartment door was open. The brother saw a man whom he knows only as "Chief" pacing back and forth in the apartment, according to charging documents. Registe would sometimes pay Sparks to clean his apartment, her brother told police. "Chief" — identified by other witnesses as Registe — had lived in the apartment for a few years, Sparks' brother told police. "Chief" told Sparks' brother that he had accidentally shot Sparks, and that he was going to turn himself in, charging documents say. "Chief" then left the apartment. One witness told police that she was outside her apartment when she heard a gunshot. Shortly afterward, she said, she saw Registe walk to the west toward an alley. He started to run west through the alley, between two apartment buildings, the witness told police. Video surveillance showed a person who appeared to be Registe walking from his apartment building less than a minute after 911 was called, court documents say. Video showed him jogging across the alley, stopping, and then jogging back toward his apartment building before turning west and running away from the scene, out of view from the camera, according to the documents. When searching through Registe's apartment, police found a 7.62×39 mm rifle on the floor and a 7.62×39 mm casing. "Various other handguns and ammunition, drugs, and drug paraphernalia were also seized," charging documents say. Two days later, Registe saw a friend at a liquor store in Spenard, the friend later told police. Registe told the friend that Sparks had been in his apartment doing dishes when a gun he was cleaning went off, and that he accidentally shot her, the friend told police. As of Tuesday, Registe was still wanted for arrest. Anyone with information is asked to call APD's non-emergency line at 311, or leave an anonymous tip through Anchorage Crime Stoppers. "We would ask that if anyone sees him, that they call police and let us be the ones to contact him," police spokeswoman Renee Oistad wrote when asked if Registe is considered to be dangerous.